Helping out with a Friendship Activity. Becoming a HeART to Home Volunteer. Helping out with Program Outreach (telling the community about WWS). Having my organization/company work with WWS. Assisting in the WWS office. Not sure yet…but I want to learn more! By becoming a Walk With Sally volunteer you have the chance to make a real difference in your community! There are a variety of ways to get involved. In addition to volunteering for our programs, we are always looking for assistance in the office, with outreach, and for all of our special events throughout the year. Please fill out your information indicating how you would like to help, and someone will contact you as soon as possible! Are you, or someone you know, in college and looking for internship hours? We are currently looking for interns to help out 2-3 days / week in our programs, special events and development offices. For job descriptions and more information please email us! Have some extra time on your hands and want to help out while the kids are in school? We are looking for volunteers who can dedicate some time each week to helping out in the Walk With Sally office. Depending on the needs each week, you could help coordinate a match, or gather auction items for our upcoming mixer. We’re willing to work with your schedule! Not sure about the long-term commitment for a committee? Join us at one of our upcoming fundraiser events or a friendship activity to help ensure everything goes off without a hitch! Inspired to help spread the word about Walk With Sally? We are looking for volunteers who are willing to take our Welcome Session format and speak to organizations, groups and businesses throughout Southern California. 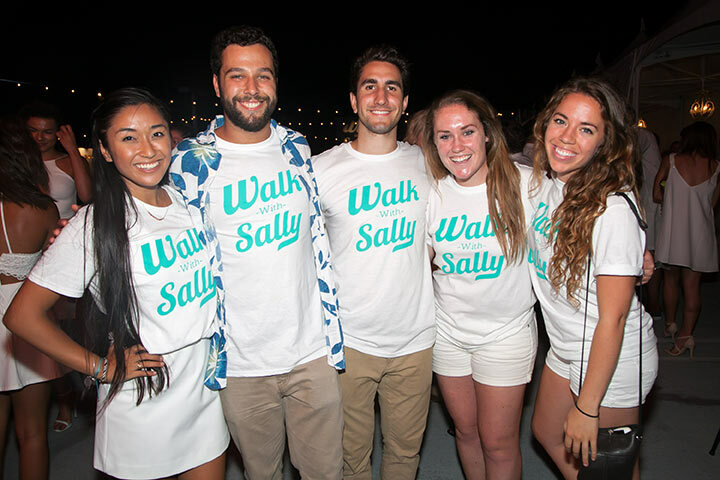 Learn even more about Walk With Sally. Email us at info@walkwithsally.org to get started today!